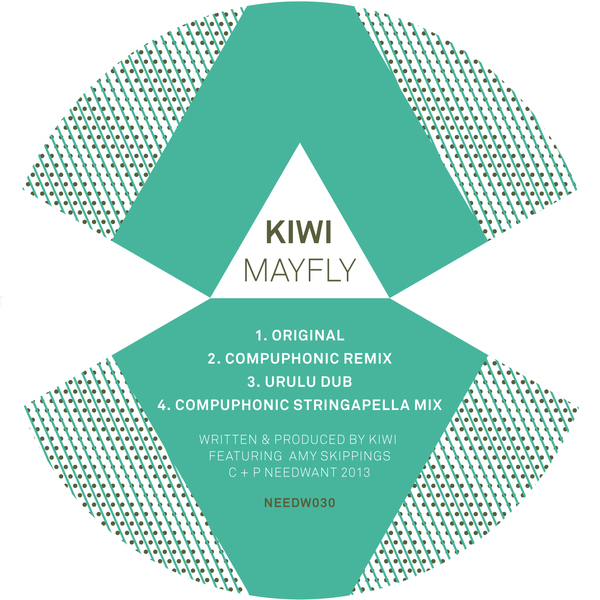 Needwant are pleased to welcome Kiwi onto the label for his debut ‘Mayfly’ release. Starting with the chilled original that is completed with Amy Skippings vocals. 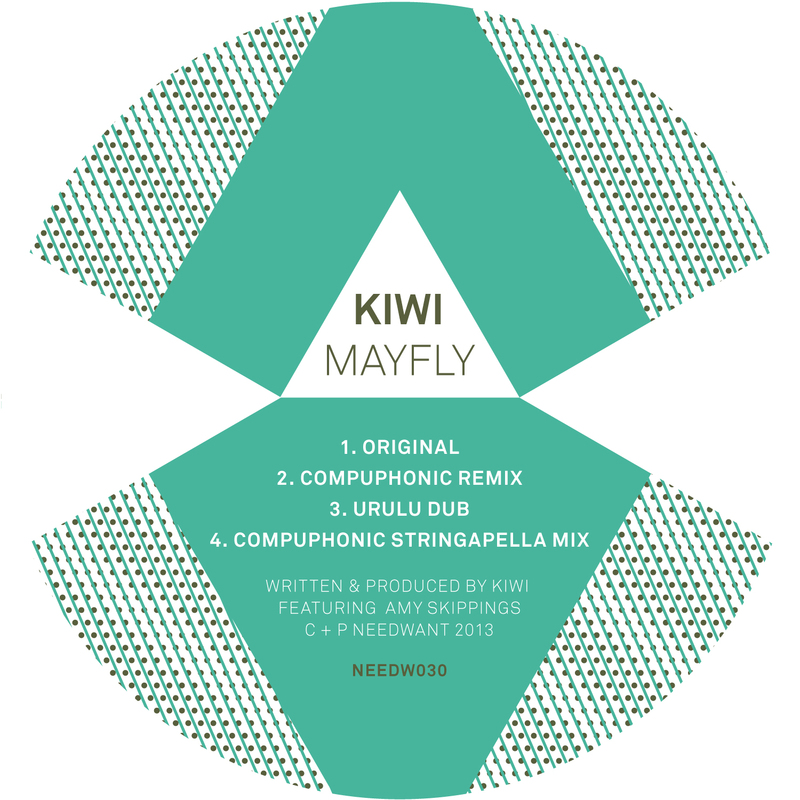 Belgian DJ and producer Compuphonic shows diversity by delivering two remixes. Urulu switching things up with his dub remix.